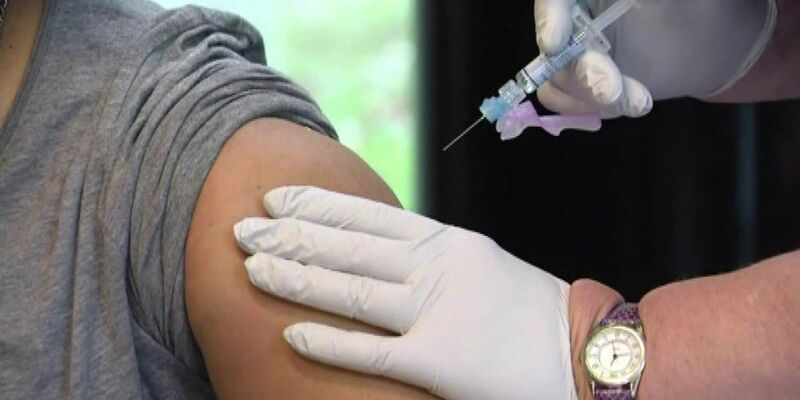 JONESBORO, AR (KAIT) - Flu deaths continue to rise in the natural state this flu season. 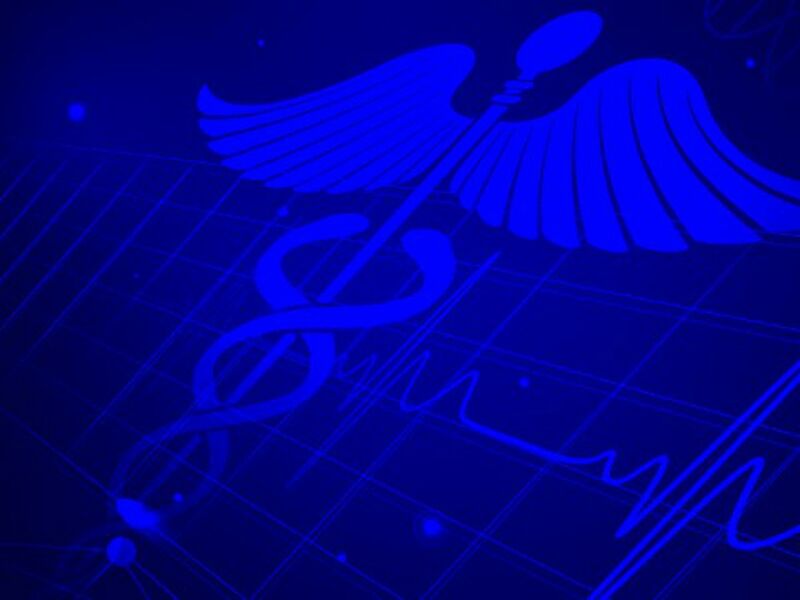 So far, 15 flu-related deaths, including one pediatric death, have been reported in Arkansas. According to a weekly report from the Arkansas Department of Health, since Sept. 30, 2018, over 4,000 positive flu tests have been reported to the ADH online database by healthcare providers. Within the last week, the average school absenteeism rate was at 6.3-percent in public schools across the state. Multiple counties reported flu cases, the majority of reports coming from Baxter, Benton, Carroll, Clark, Craighead, Drew, Faulkner, Garland, Newton, Pope, Pulaski, Sebastian, Washington, and White counties.